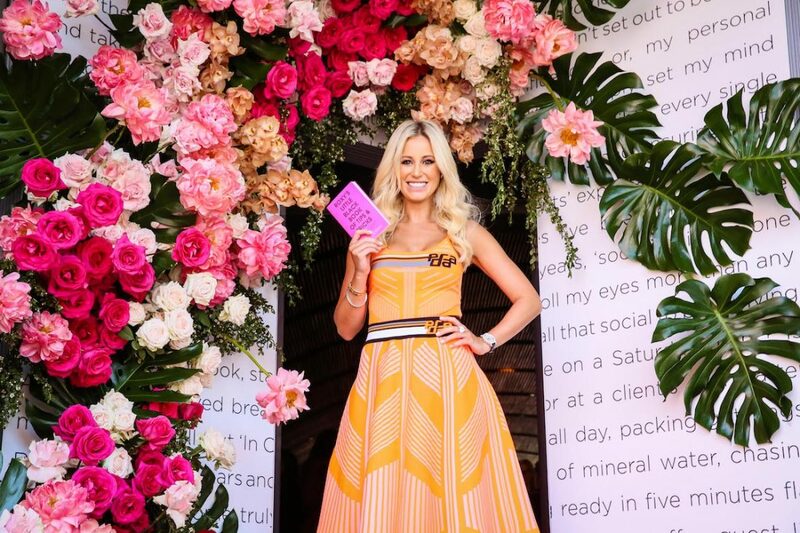 One of Australia’s most recognised female entrepreneurs, Roxy Jacenko dishes out practical advice, insights and career secrets in her latest tell-all: Roxy’s Little Black Book of Tips and Tricks. The fiery founder of Australia’s pre-eminent fashion, beauty and lifestyle PR agency, Sweaty Betty PR, Roxy Jacenko is a woman to be reckoned with. 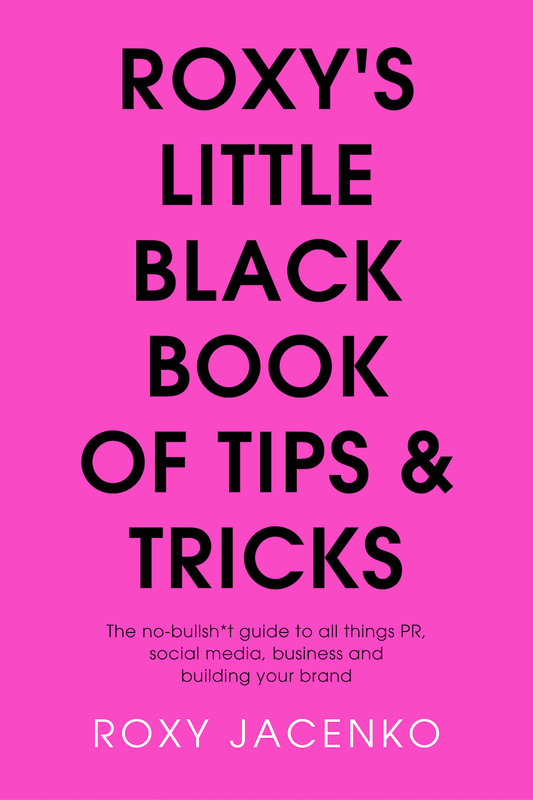 Not only a successful businesswoman, entrepreneur and mother of two, Jacenko is also a recognised author, having just penned her fourth book: Roxy’s Little Black Book of Tips and Tricks. Based on all the practical advice, insights and secrets revealed at her sell-out In Conversation seminars, Jacenko’s PR guide follows on from her three fiction titles, Strictly Confidential, The Rumour Mill and The Spotlight. Written in her characteristic, no-nonsense style, Jacenko dishes out tried-and-tested advice with real-life examples, stories on leadership and team building, social media and personal branding, and what it takes to make it in the business world. “It’s a reflection on my career and it’s full of advice on how to keep going when the going gets tough, even when all you want to do it go cry in the corner,” she laughs. Whether you’re an intern, a working parent or a budding entrepreneur, Jacenko promises her readers that this book will become a go-to guide for when they need to get their life or career back on track. Now in its 14th year, Sweaty Betty PR has represented an impressive list of more than 70 clients and is well-known in Australia for hosting some of the industry’s most elaborate and successful activations and events. Jacenko also founded Australia’s first dedicated digital influencer management agency, The Ministry of Talent, in 2012. Driven by a relentless pursuit of the new, inspiring and innovative, the agency is home to influencers from industries from fashion, beauty, travel and photography, to parenting, nutrition, fitness and more.